I'm excited to show you something I worked on this past January through early spring. 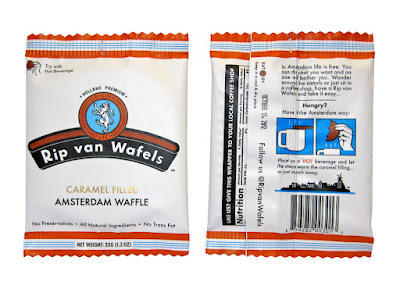 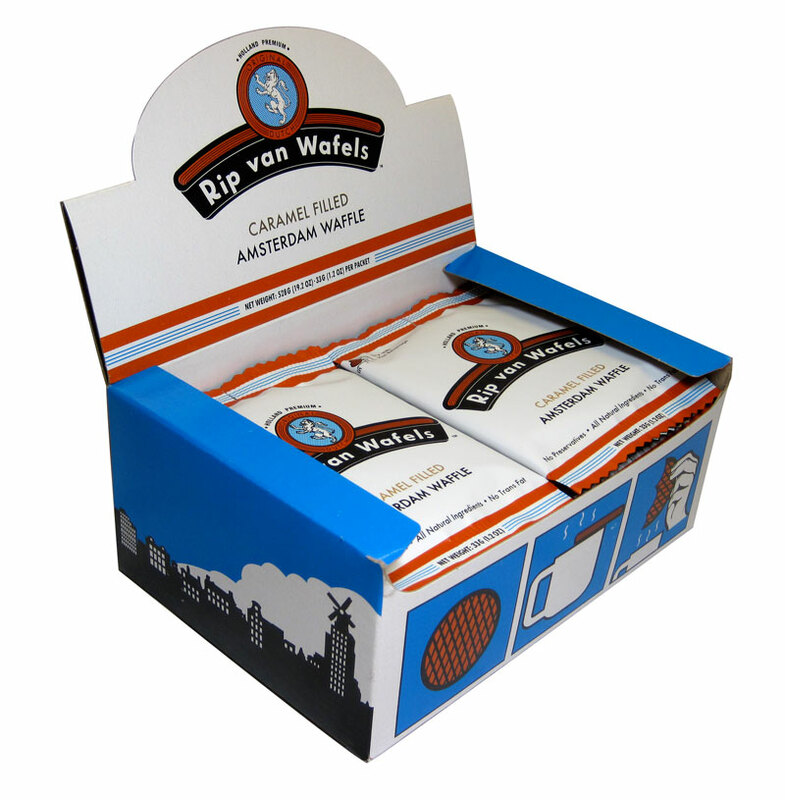 I modified and designed the packaging of the cookie and the box for Rip van Wafels. 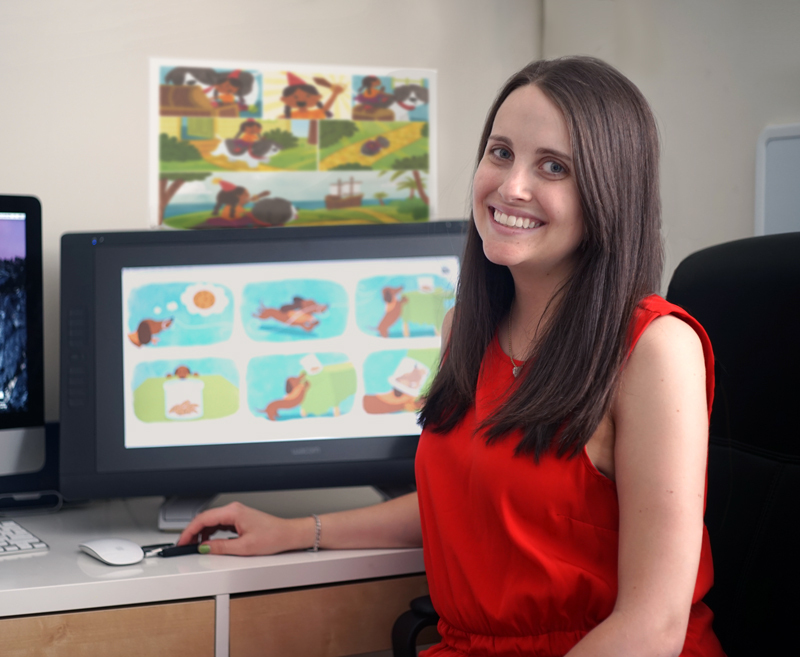 I learned so much about working and collaborating with a client as well as improved my typography and graphic design skills. 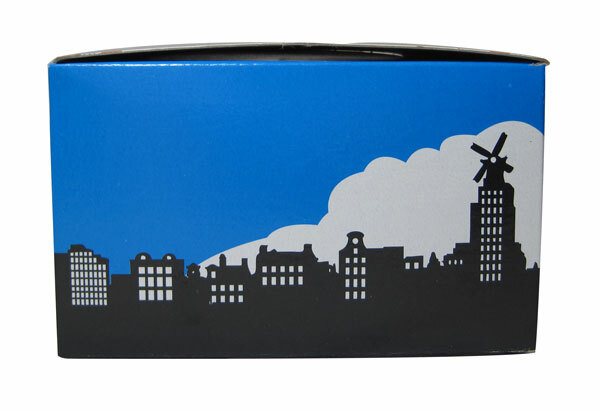 I'm really pleased with the design and it's so exciting to see it as an actual physical object being sold! 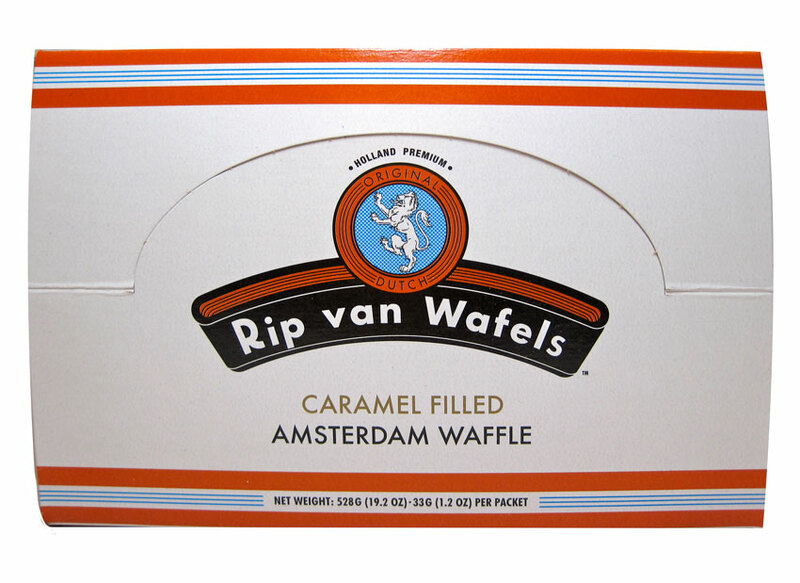 The cookies are very delicious and if you haven't tried them I highly recommend it! You can visit the website and order a box here.